The 3 initial MSLs will build new relationships with external experts in anticipation of team expansion as the development program progresses. 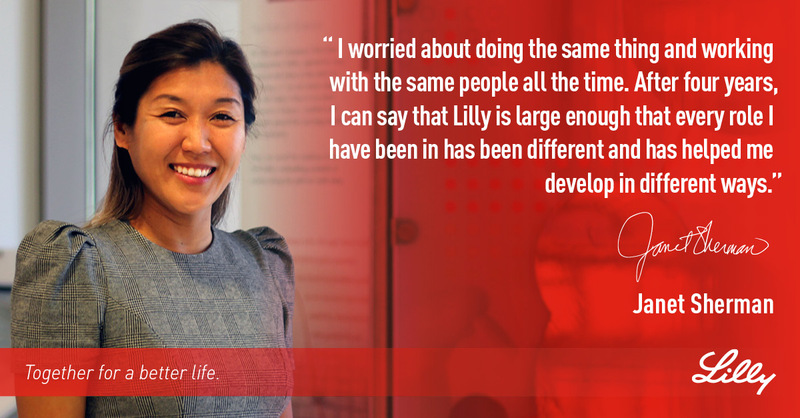 The MSLs will work closely with the global and U.S. development teams in support of Lilly’s research activities and external engagement. This will be a dynamic role and will evolve rapidly over time.